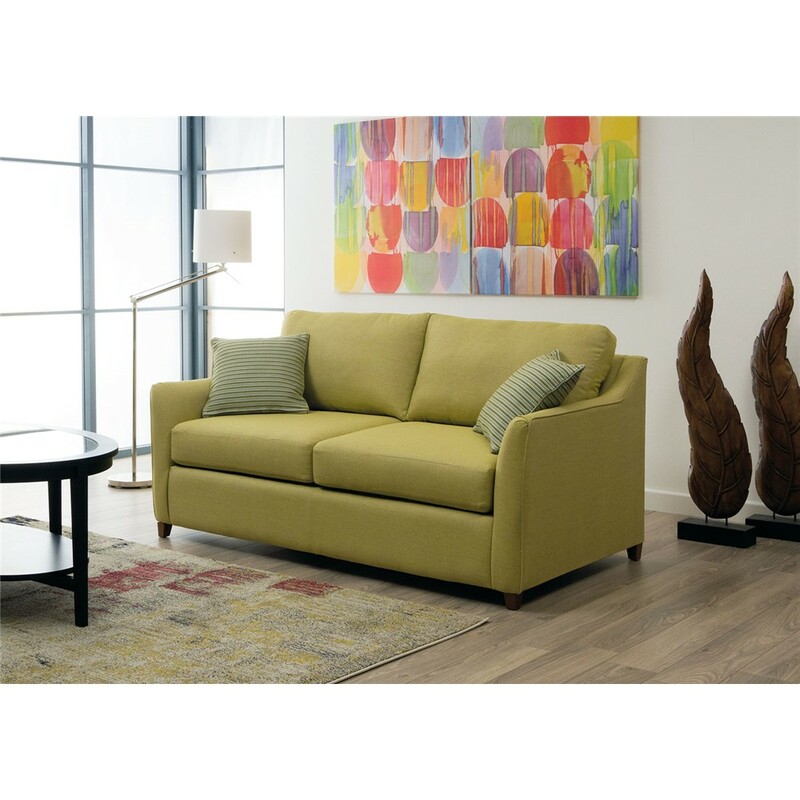 At David Phipp, we stock a variety of Gainsborough sofa beds which offer a convenient, space saving solution for those in need of a spare bed or just a multifunctional sleeping solution. 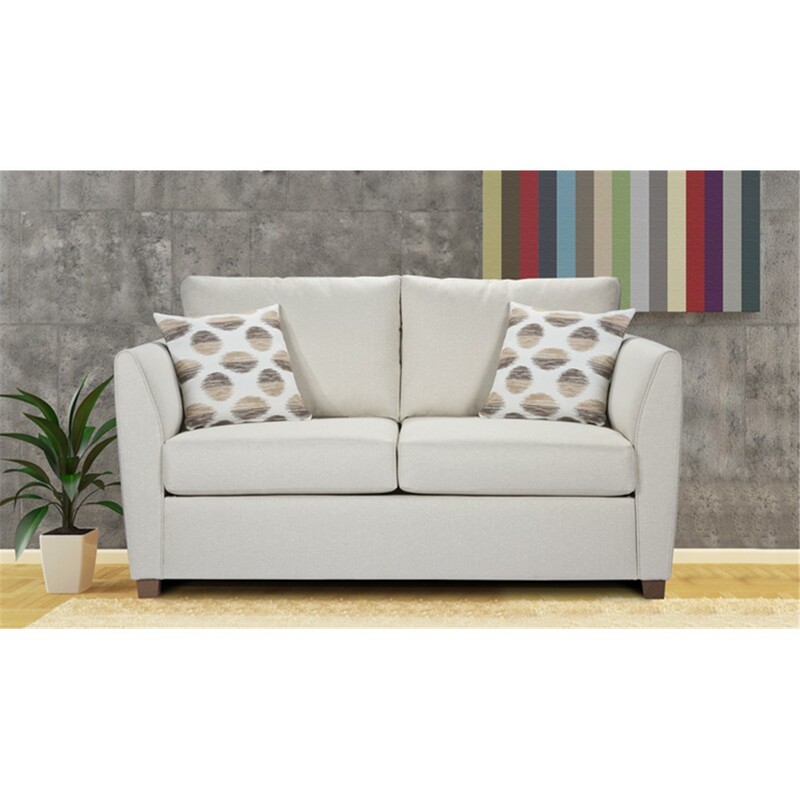 With several colours and styles available, you are sure to find a sofa bed that is both comfortable and attractive to suit the interior design of your home. 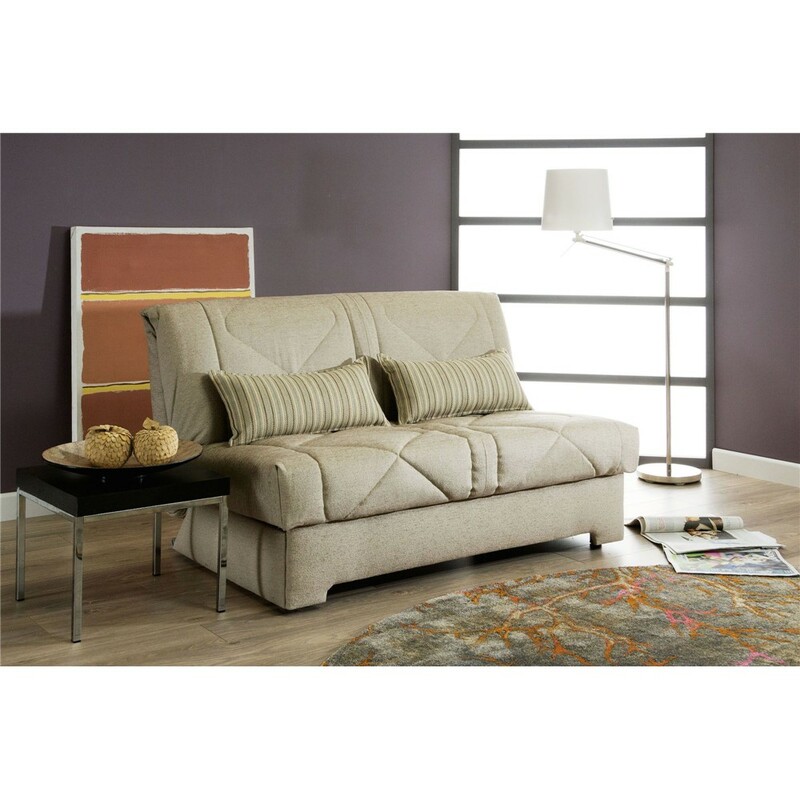 Gainsborough sofa beds utilise the finest mechanisms to create a long lasting, reliable product. The two fold slatted mechanism means that your sofa bed only needs to be folded once instead of twice, therefore preserving the comfort and quality of your sofa bed for longer. Relax and unwind on the fully spring 13.5 gauge mattress, designed for maximum comfort and durability. 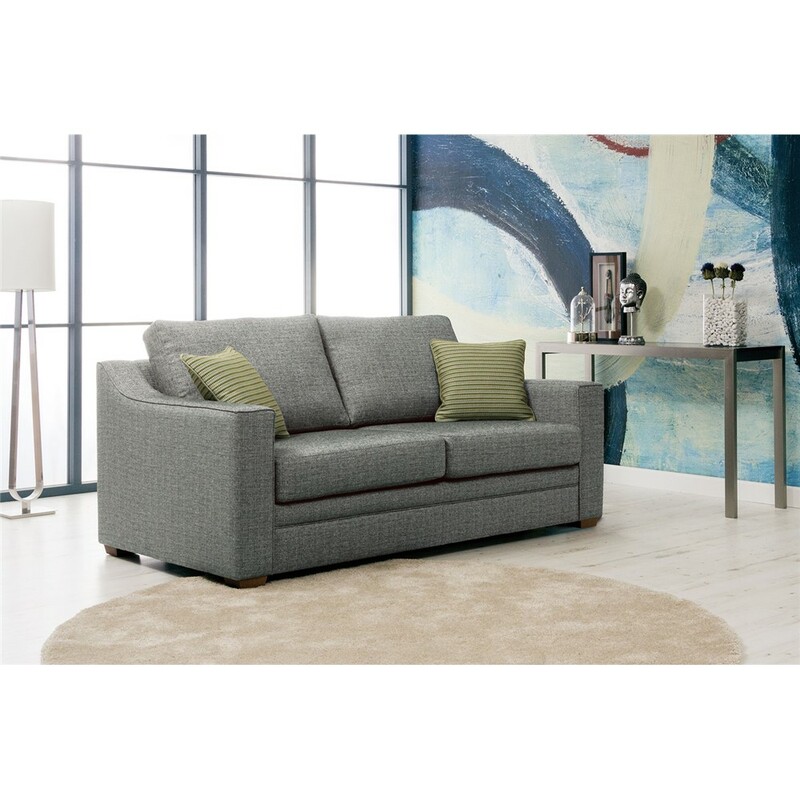 Browse the range of Gainsborough sofa beds online or visit us at the David Phipp Furniture Showroom in Ferndown to try one out for yourself.